Alison is the Office Manager at PDH Accounting Services. 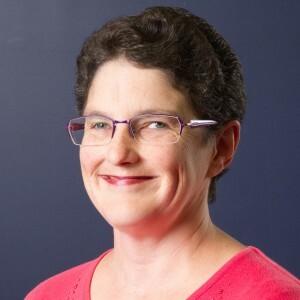 She has a Bachelor of Computer Science and a Certificate IV in Financial Services (Bookkeeping) through TAFE. She has had over 25 years experience in providing administrative and computer support and training services in various organisations and has worked as a bookkeeper for several small businesses. Alison is responsible for all aspects of administration for the firm, including accounts receivable, ASIC documentation and debt collection. She also provides bookkeeping services to some of our clients on a quarterly basis. Alison is a great problem solver and she is usually the first person you speak to when you ring us. Alison spends her spare time quilting, playing board games, reading, going to the movies and spending time with family and friends. She is also involved in her local church and in a local sustainable neighbourhood program.